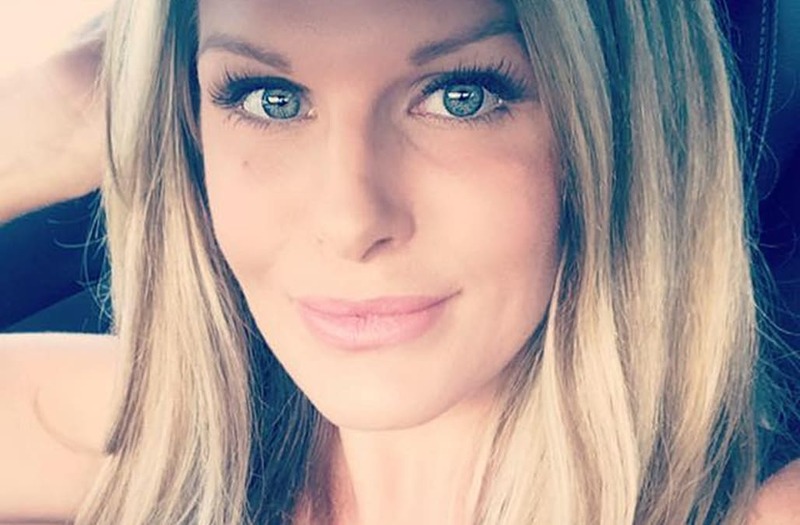 The ex-husband of a Texas mother of two who disappeared a day before Hurricane Harvey has been arrested after her body was found Saturday. Steven McDowell, 44, was charged with murder after the body of Crystal McDowell, 37, was found in a wooded area of Chambers County, where she was expected to pick up her children on Aug. 25, reports said. McDowell’s cousin took to Facebook to express his deep sadness at the news. McDowell’s two children, ages 5 and 8, were at her ex-husband’s home. Police did not announce how the mother died. McDowell was temporarily staying with her ex-husband while her home was being renovated, reports said. Their divorce was finalized months ago and McDowell was dating someone else. McDowell was last seen leaving her boyfriend’s house on her way to pick up her kids from her ex-husband. She then planned to drive to Dallas to wait out Hurricane Harvey, but she never made it. Her boyfriend, Paul Hargrave, began to worry after he didn’t hear from her. “I started to get worried because the storm was coming in," he previously told Inside Edition. "I wanted to make sure she was OK."
McDowell’s Mercedes was found last Tuesday in a flooded motel parking lot.